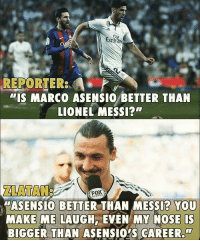 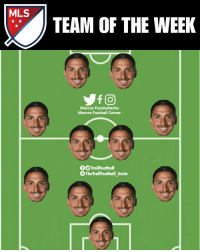 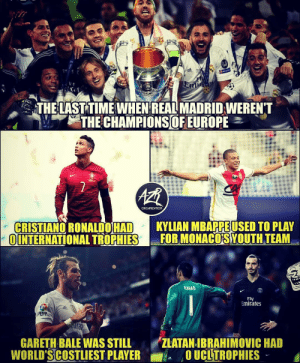 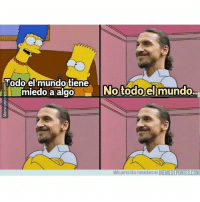 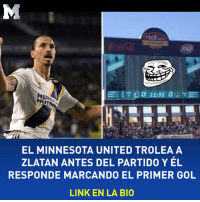 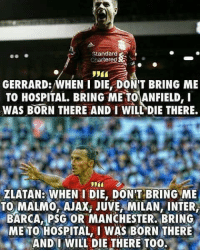 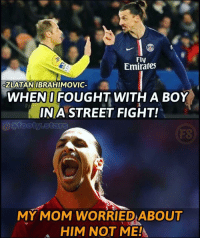 Diego Costa, Memes, and Messi: Kamos vs Salah Ramos vs MesSI Emirate Ramos vs Suarez Ramos vs Diego Costa IN Enira 10 Ramos vs Zlatan The difference..
Memes, Neymar, and Zlatan Ibrahimovic: #AZR OriginalTroilFoothall ZLATAN IBRAHIMOVIC: "Can Neymar give PSG a UCL? 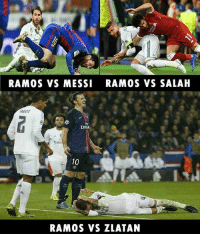 could only drag PSG to the QFs. 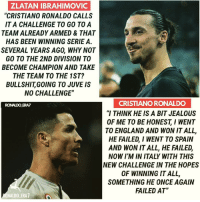 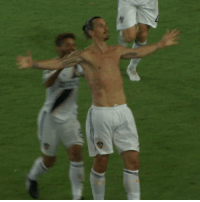 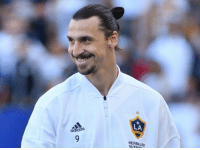 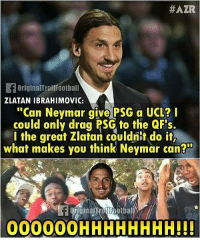 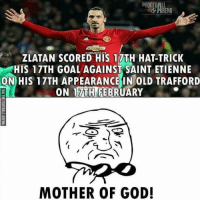 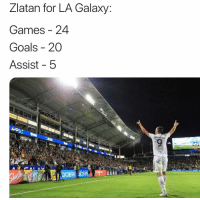 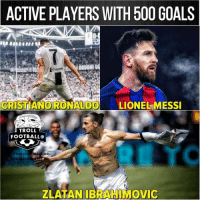 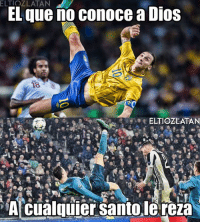 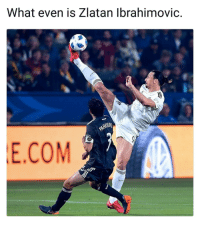 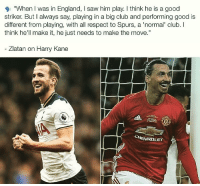 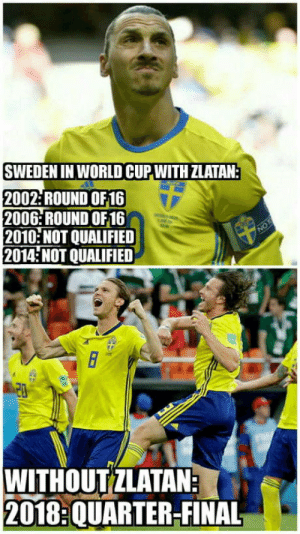 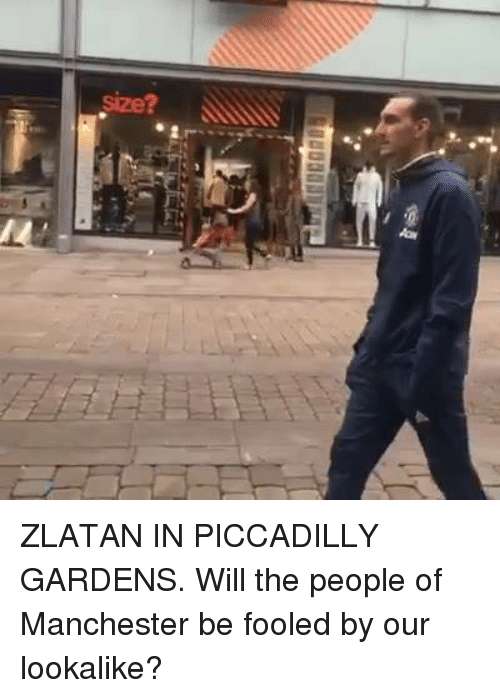 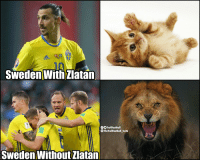 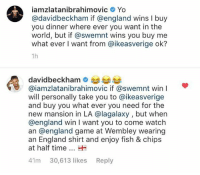 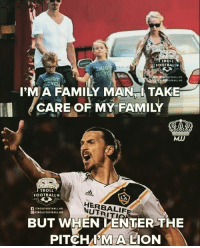 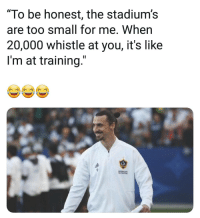 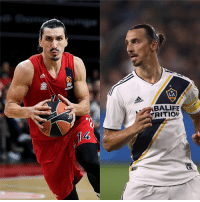 l the great Zlatan couldnit do it, what makes you think Neymar can? 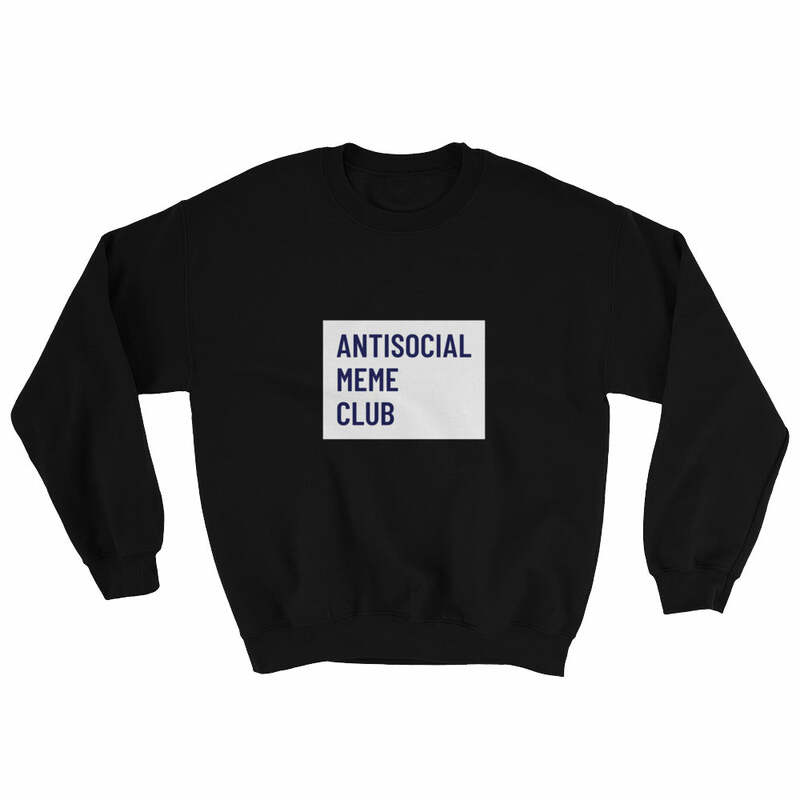 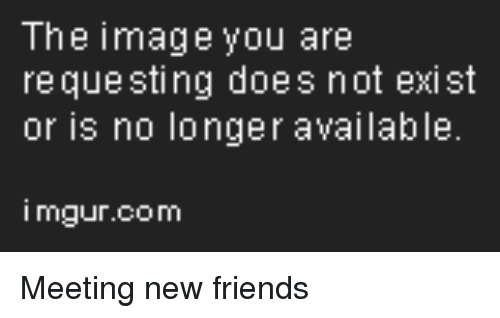 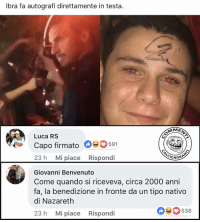 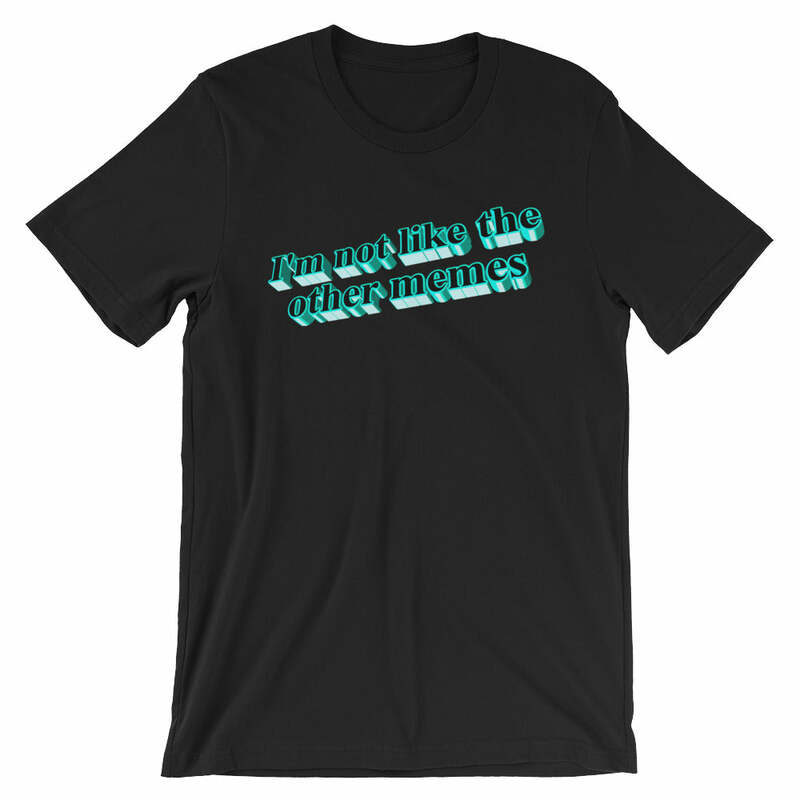 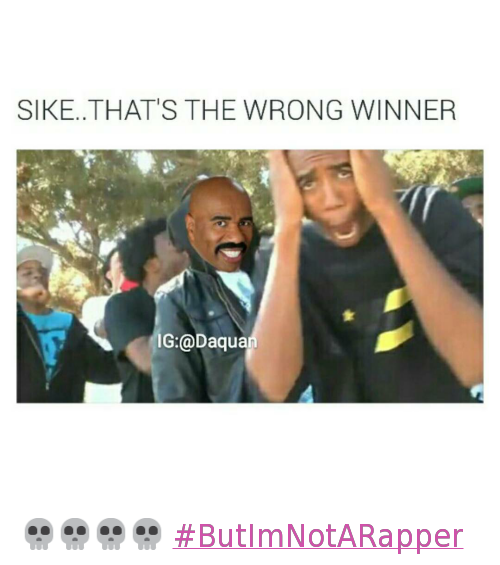 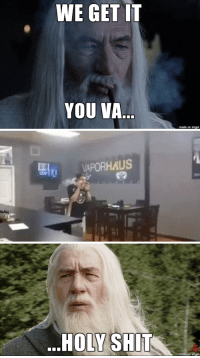 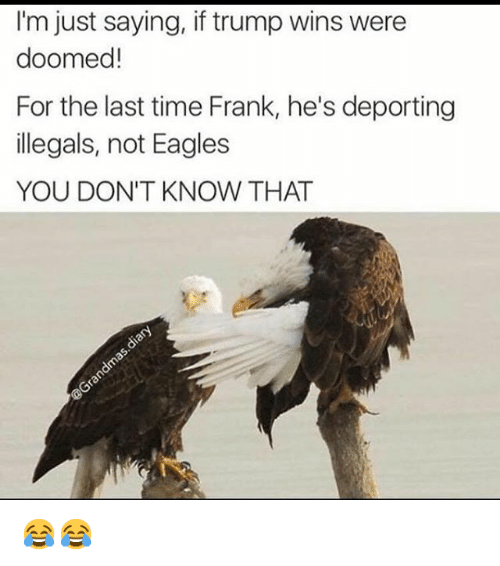 00000OHHHHHHHH!! 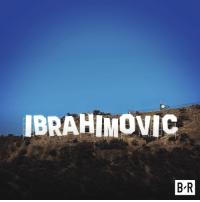 Camera, Lights, and Zlatan: IBRAHINOVIc B R Lights, camera, ZLATAN. 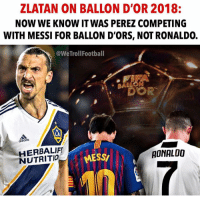 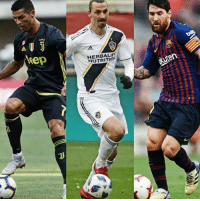 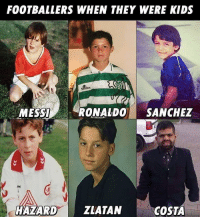 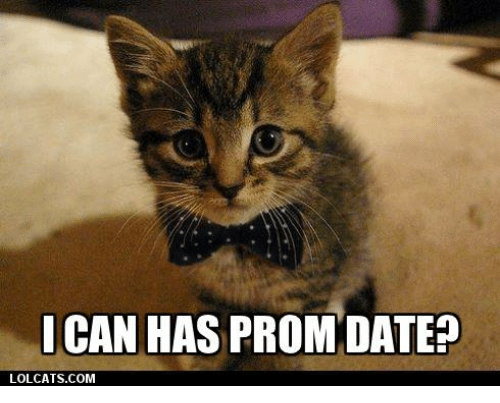 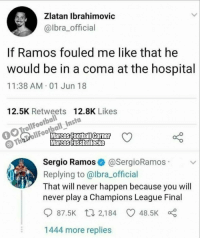 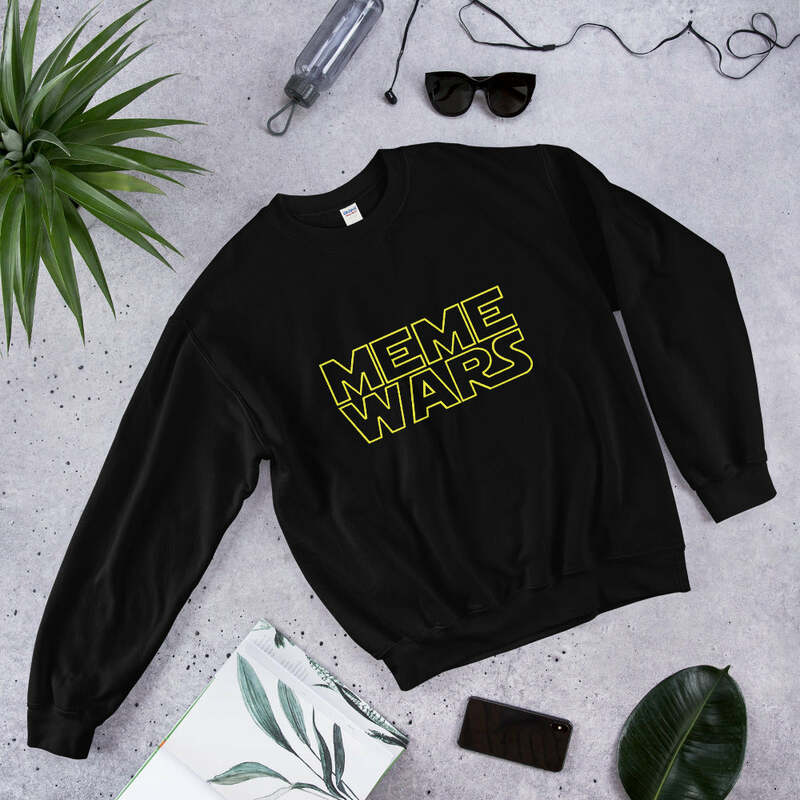 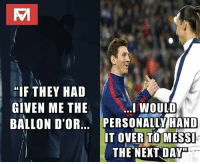 Memes, Messi, and 🤖: "IF THEY HAD GIVEN ME THE BALLON D'OR.. 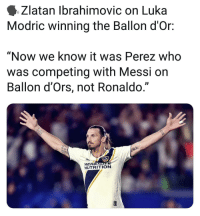 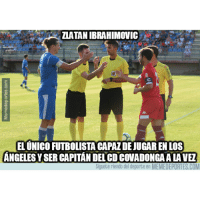 PERSONALLY HAND I WOULD IT OVER TO MESS THE NEXT DAY" Zlatan on Messi. 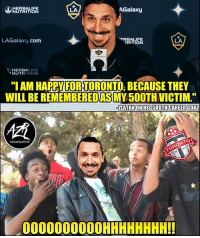 The Most Hilarious Memes Of Toronto's Infamous "Chair Girl"
Bellami Hair Just Apologized to Jordyn Woods For Posting a Meme About Her "Bad Hair"